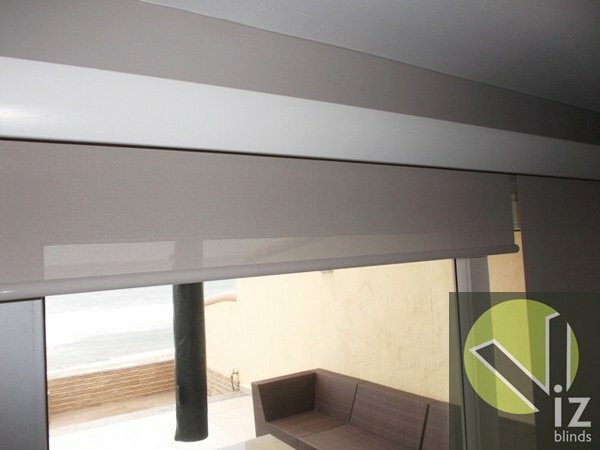 A very practical and versatile blind. 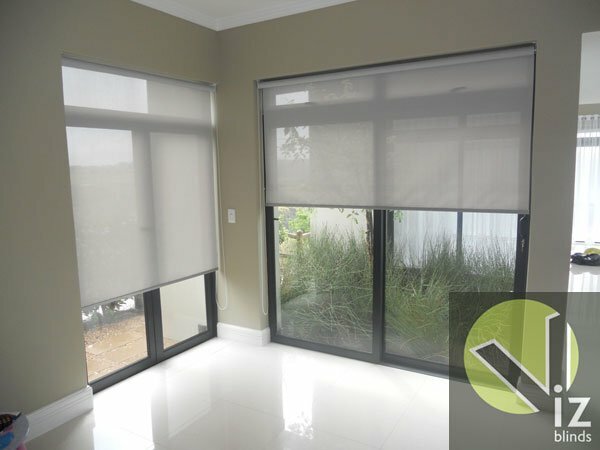 Although this product does not give you the option to filter light as a Venetian blind does, there are lovely fabrics with a semi-translucent look that allow just enough light to pass through the fabric adding a lovely ambience to a room. 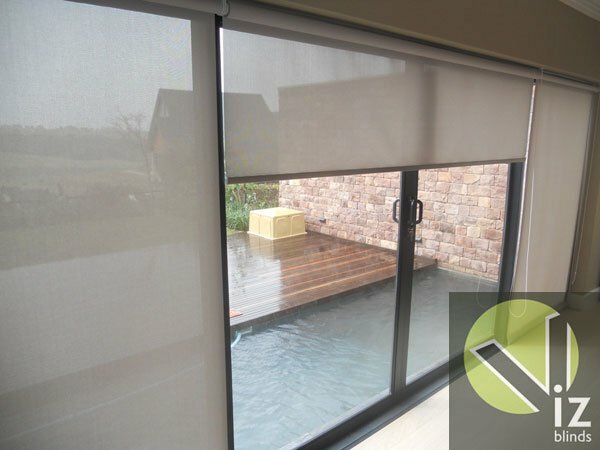 Block out is great for infants and childrens rooms as these are extremely easy to operate. 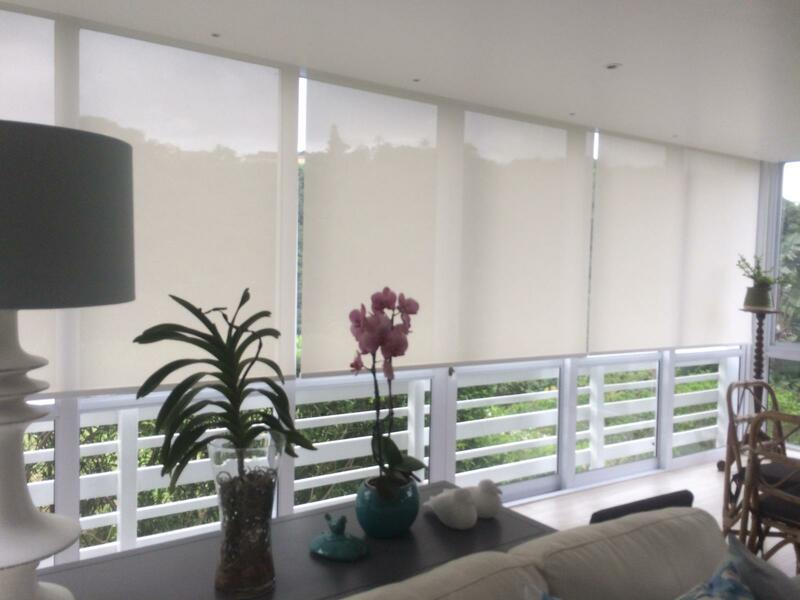 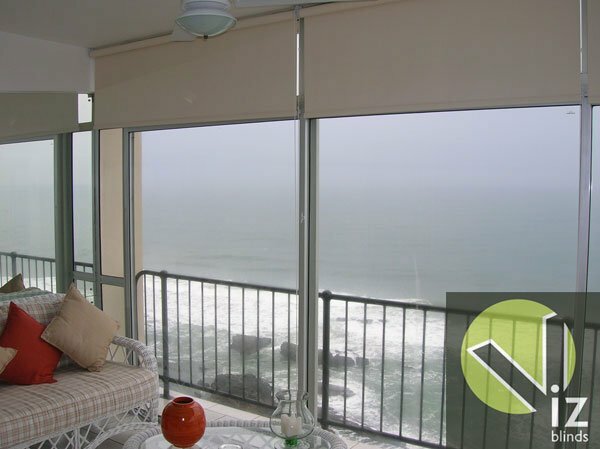 This sun shade product can be manufactured panel blind style or roller style – it creates a clean and modern look to your home – also keeping your home cool, and protecting your furniture from harmful UV rays. 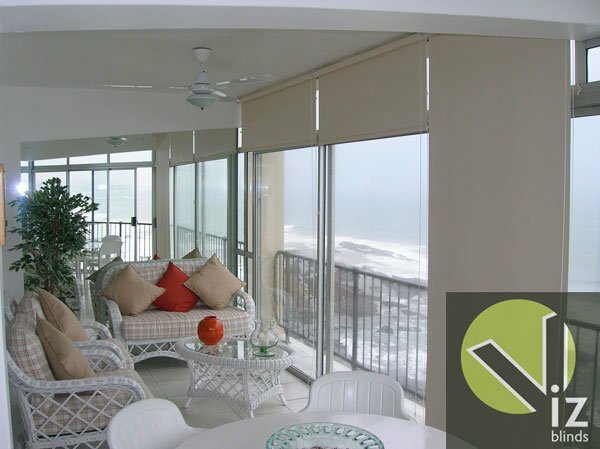 It does not block your view, therefore you do not feel boxed in within your living space. 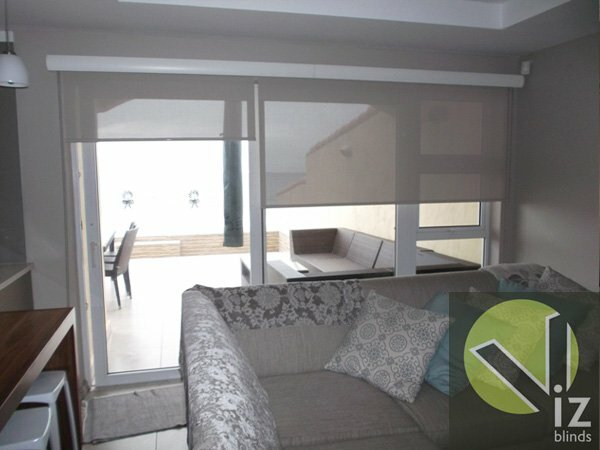 This creates a clean polished finish.